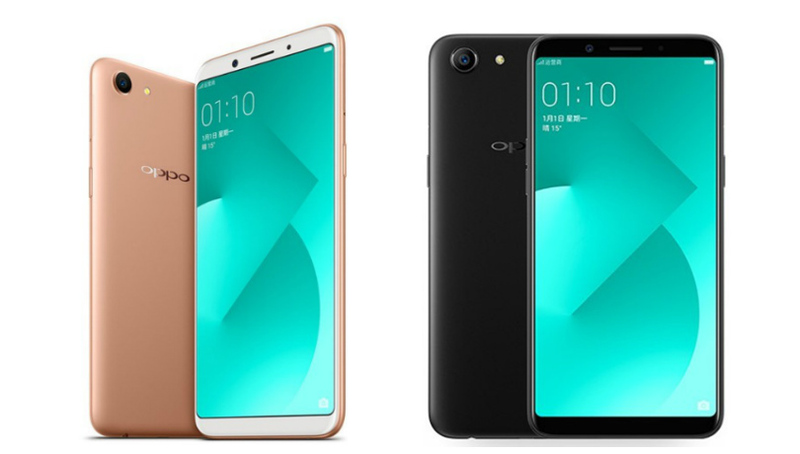 Oppo recently launched their latest mid-tier smartphone, the Oppo A83 in an event in China. 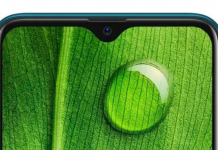 The phone, keeping up with the current trend, packs an 18:9 FullView Display and a facial recognition system. 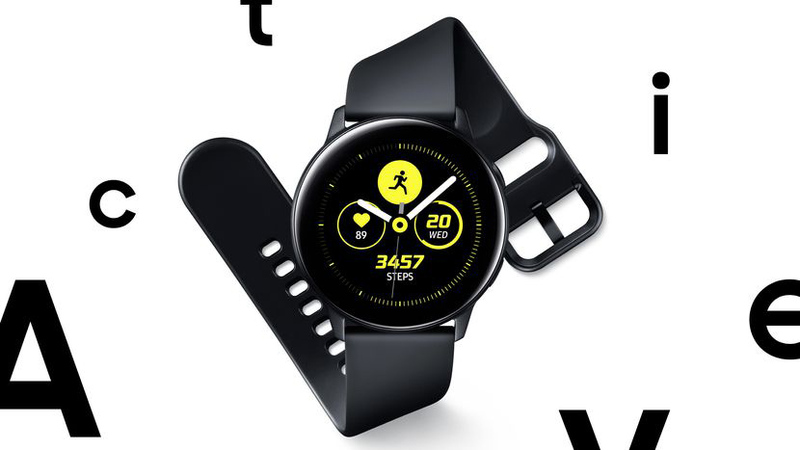 These all included, here are all the things the phone brings to the table for a price of $215 (CNY 1,399). The Oppo A83 packs a 5.7 inch HD (720 x 1440 ) FullView Display with a pixel density of 282PPI. The display comes encased in a glass and metal body with a 2.5D glass edging it out. Under the hood, the phone packs an octa-core MediaTek MT6763T Helio P23 along with the Mali-G71 MP2 GPU. 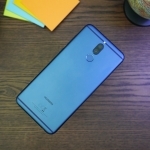 The silicon of the phone is backed by 4GB of RAM and 32GB of internal storage. The memory of the phone can be further expanded via a micro-sd card up to 256GB. The phone also supports dual-sim cards and is 4G capable. Oppo has always been about the best selfie cameras in the market. The Oppo A83 is no exception as it has a pretty capable one with 8MP. 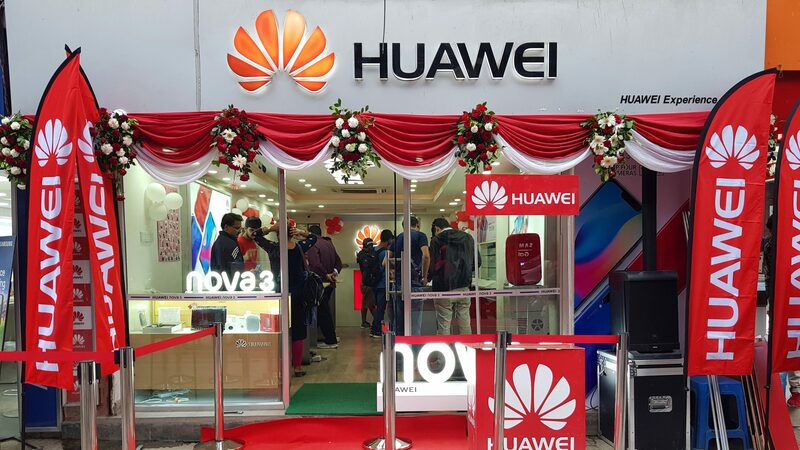 The phone also has a f/2.2 13MP rear camera accompanied by an LED flash. Moving on, in the software side of things the phone runs Color OS 3.2 based on Android 7.1 Nougat. Sadly the phone, this time around, doesn’t come with a fingerprint scanner. This is kind of a disappointment! However, to make up for this the A83 offers facial recognition to unlock the phone. 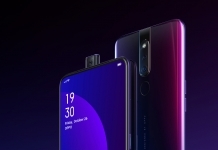 Having facial recognition is great and all but it would have been better if Oppo had packed an FPS too. And finally, powering this device all up is a 3180mAh non-user removable battery. This coupled with the 720p will be enough to get users through a day of usage on a single charge without any issues. 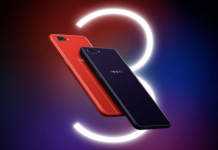 The Oppo A83 looks to take the Apple root by including facial recognition instead of the typical fingerprint scanner. The processor and storage capacity also could have been higher on the A83. That said, the 18:9 FullView display, Facial Recognition, and a capable selfie camera are something to look forward to on this device. 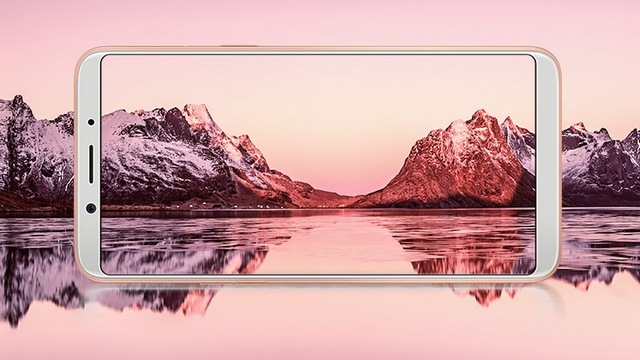 For more on the Oppo A83 including a possible Nepal launch, like our Facebook page and also visit our website regularly. Please also subscribe to Phones In Nepal Youtube channel for awesome unboxing, hands-on, review, tech news, and tips and tricks videos. 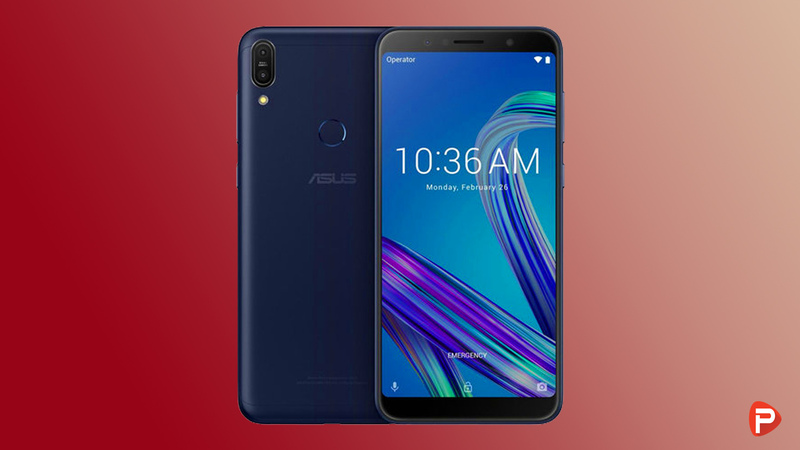 ASUS Zenfone Max Pro M1: A Redmi Note 5/ Pro killer?